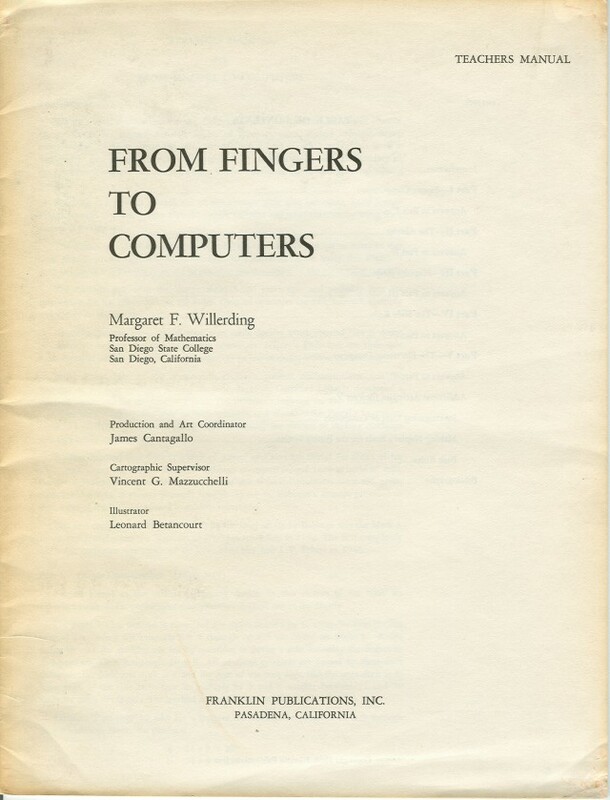 EarlyComputers: The From Fingers To Computers. 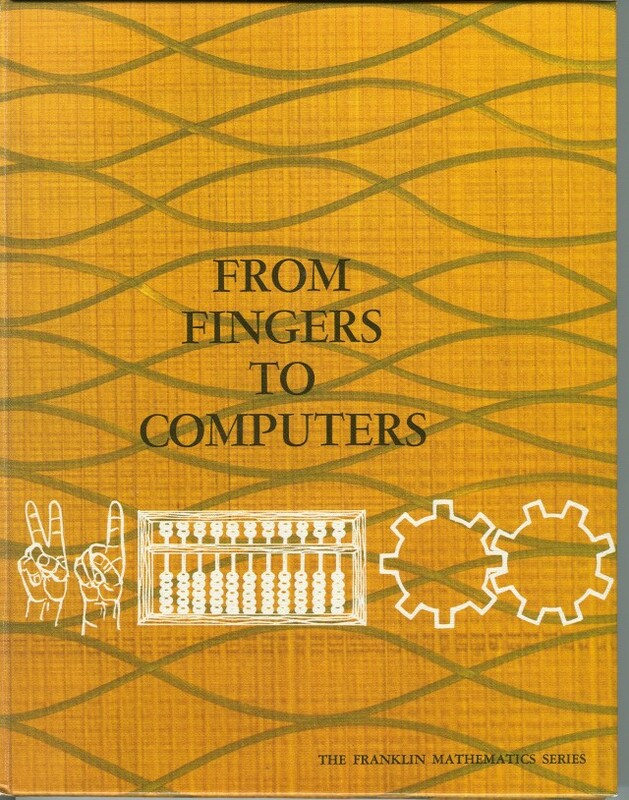 This book is for middle to high school children and it explains the evolution of "computing" from fingers (it doesn't get into the more complex digital computation involved in taking off your shoes and counting all the way to 20) on up to modern digital computers. 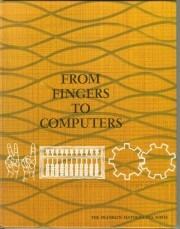 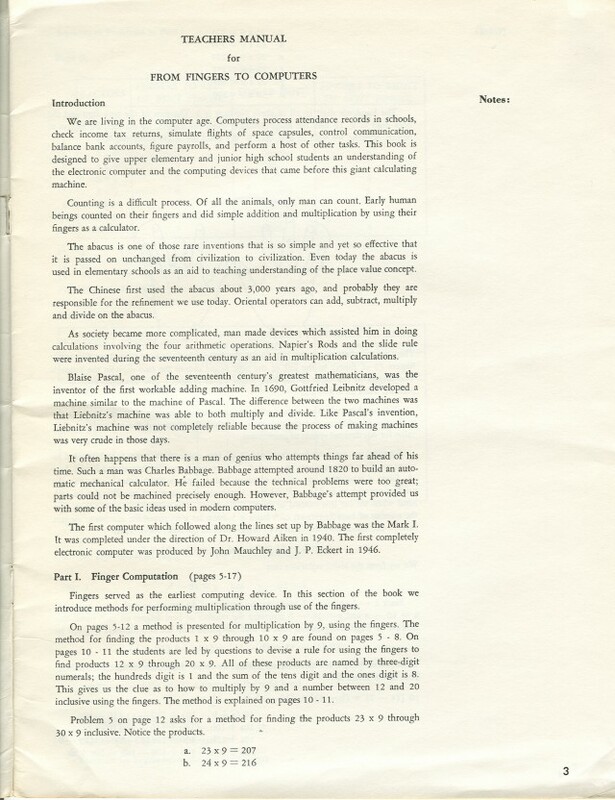 Chapters include such topics as the abacus, slide rule, Pascal's adding machine, Charles Babbage's Difference Engine, and the components of a modern computer. 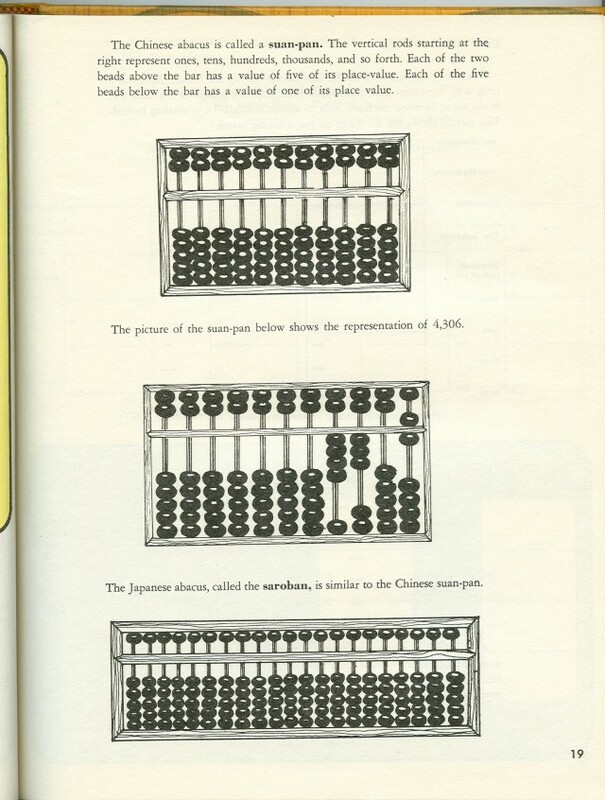 There is also a teacher's manual (slightly larger than the hardcover book) that goes with the book.